Bidding war for Thursday Night Empire heats up! 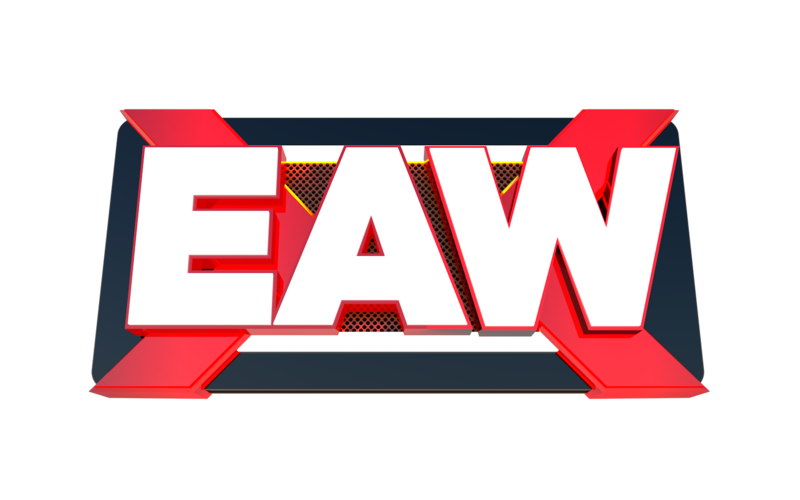 While the television contracts for Dynasty, Showdown an Voltage aren’t set to expire until Season 13 rolls around in June 2019, EAW’s most popular show Empire will have it’s current contract expiring in a little under six weeks. A massive bidding war has taken place throughout the spring regarding which network Empire will spend Season 12-14. As it stands, Empire is 2nd behind Voltage for the most watched weekly show on EAW television this season. While it is tied with Showdown for most watched by the key demographic (age 18-34), it holds the unparalleled top spot in viewership among women across the board barring the 55+ demographic who are more invested in Dynasty programming. NBC Universal is reportedly toning down its pursuit of Empire due to the intense bidding negotiations taking place between Amazon, Disney and Fox. A strong suit in Empire’s appeal, according to those within the bidding companies, is the stronghold in social media traffic. Empire creates more social media trends than any other brand in the year of 2018, and on many nights has broken records for the amount of traffic on social media platforms such as Twitter, Instagram and Snapchat. From what we know so far, Amazon has placed the highest bid offering half a billion for three seasons of Empire programming. Disney is alleged to have an even higher bid in the works. In addition to Amazon’s astronomical bid, they have also tapped EAW for a merchandising partnership – which would link EAWShop and the EAW app with Amazon and all of their services. There is no word so far on if EAW has come to a decision, but one is expected to be made within a number of weeks.